One Texas state student, Tara Monroe, was less than impressed when her licence was suspended following a DUI after being breathalysed at a traffic stop. 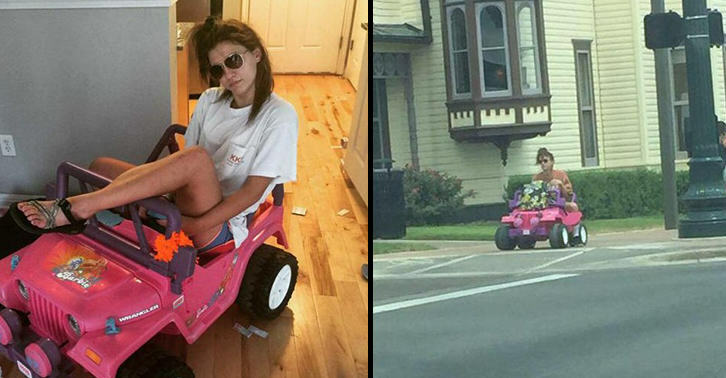 She lost her licence after attending a Waka Flocka Flame concert, which sounds messy without even having been, and came up with a novel alternative to get herself around campus after her father took her car away. 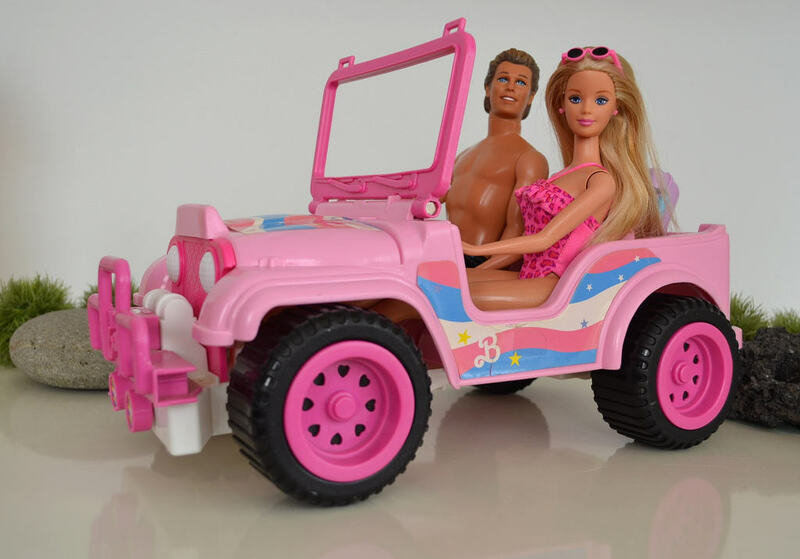 She decided to get a Barbie jeep – yeah, you read that right, a Barbie Jeep – after finding it on Craigslist for $60. An idiot for getting a DUI in the first place, but amazing stuff nonetheless. We hope she’s learned her lesson.